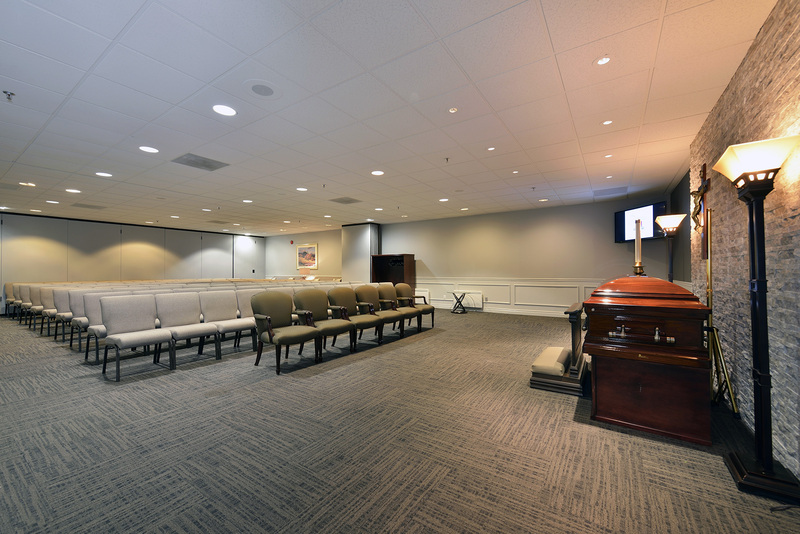 “Why do the families we serve recommend Cardinal Funeral Homes 98%* of the time? We serve our clients by offering personal attention and compassion. Every day, our team does their utmost providing exceptional quality care. Listed below are some of the reasons our client families recommend us”. We offer complimentary post-funeral services to help manage details such as insurance, Canada pensions, credit cards, banks, estates etc. Cardinal embraces the multicultural diversity of our community and provides services in the following languages: English, Ukrainian, Portuguese, Italian, Cantonese, Mandarin, Tagalog, Russian, Japanese and French. Our fleet of Hybrid vehicles and “green” funeral options are a few examples of our commitment to the enviroment. We also have trees planted in and around Algonquin Provincial Park in honour of your loved one. We are proud supporters of The West End YMCA, The Ukrainian Canadian Care Centre, Bereaved Families of Ontario, The Daily Bread Food Bank, Toronto Ukrainian Festival, Prostate Cancer Canada and Portugal Week. These are examples of the many community organizations we support. 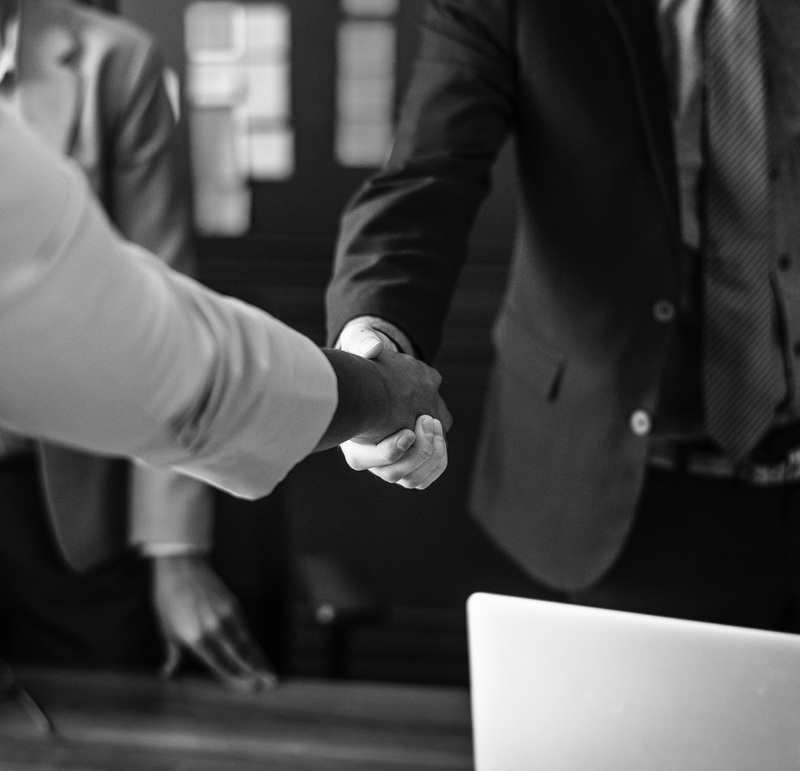 Whether you require funeral services anywhere in Canada or around the world, you can be confident in our extensive experience to arrange all the details. We regularly collaborate with international embassies, airlines and government agencies. Our team of funeral professionals provides compassionate service you would expect from a friend, customized to your needs and budget.